The Indoor Leisure complex includes a heated indoor swimming pool, spa pool and sauna. 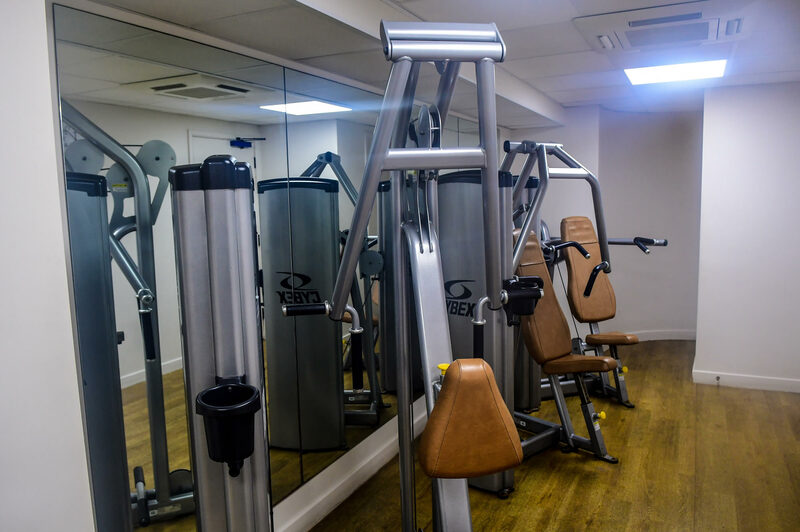 The mini gym includes a treadmill, cross trainer and three weight resistance machines. Non resident Memberships are available. Please contact the hotel direct on 01202 552262.